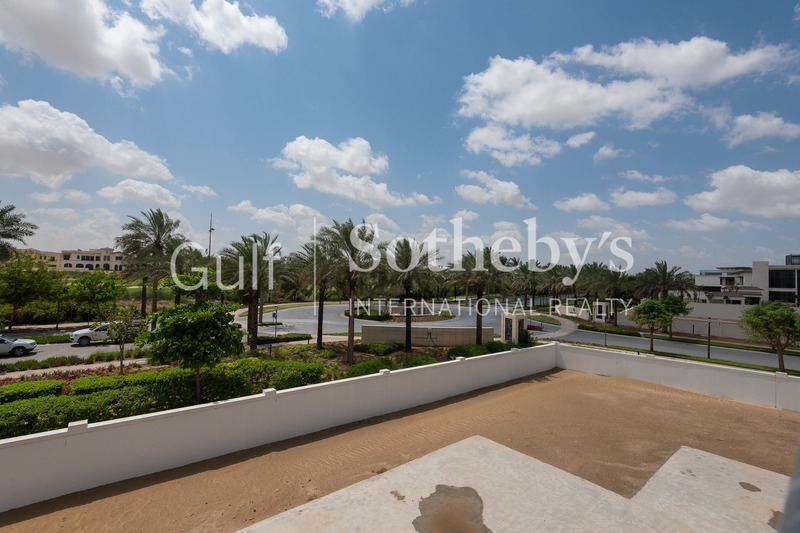 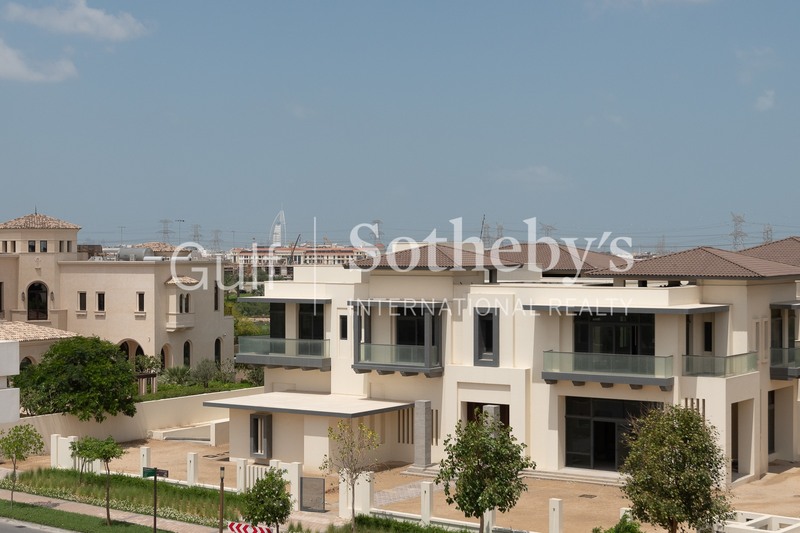 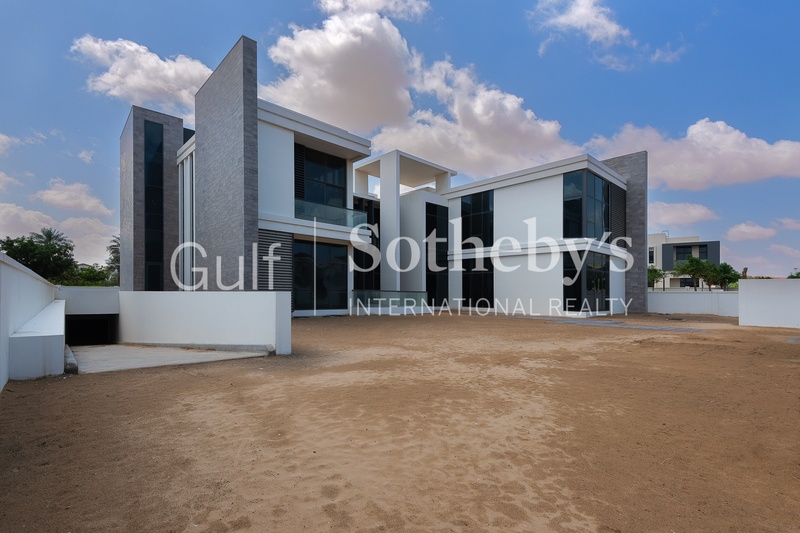 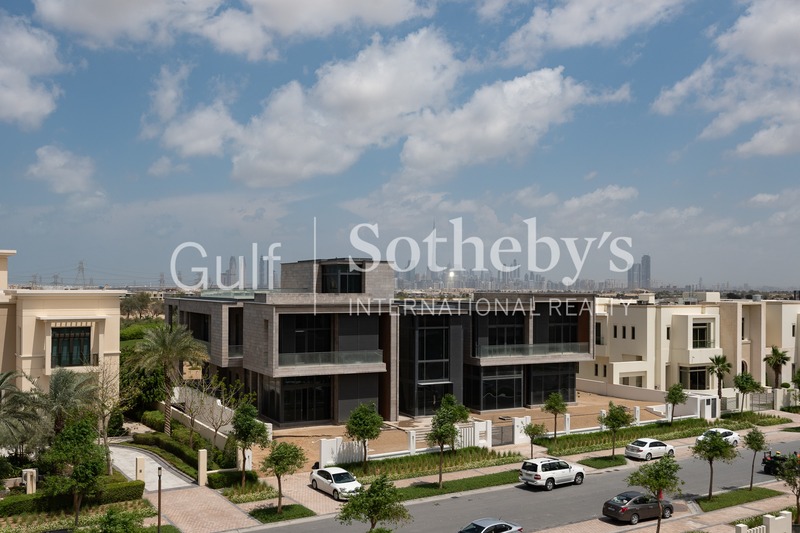 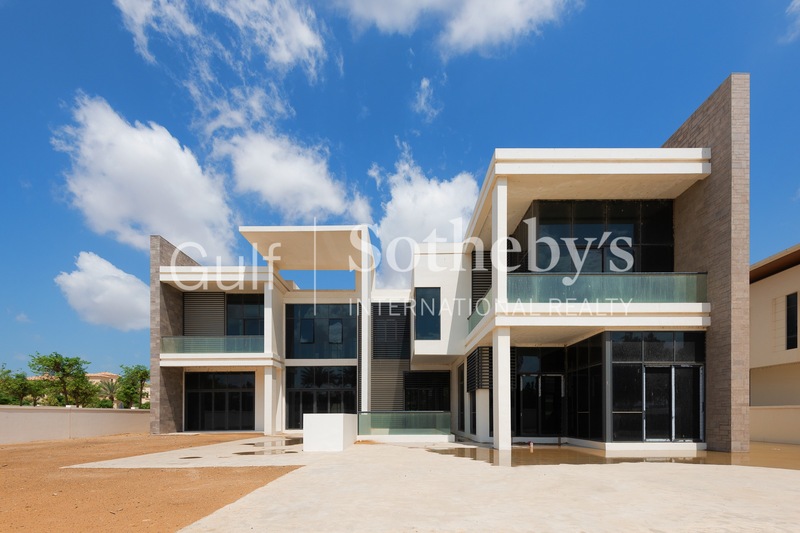 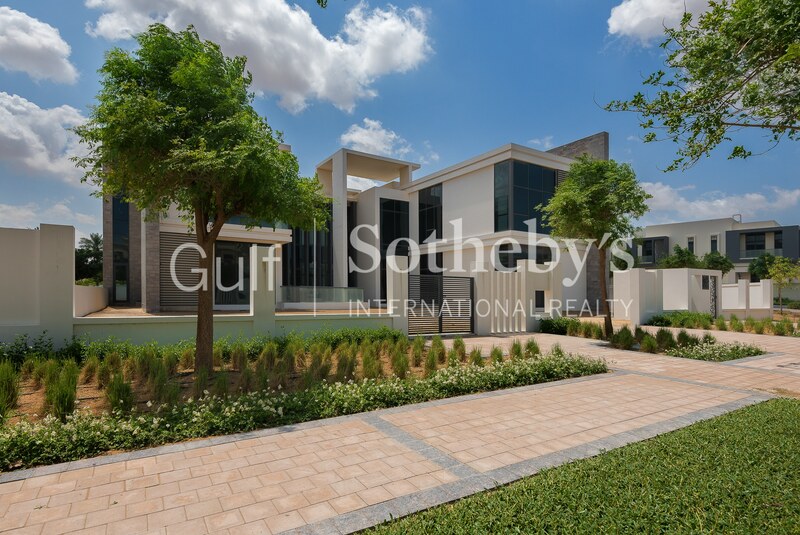 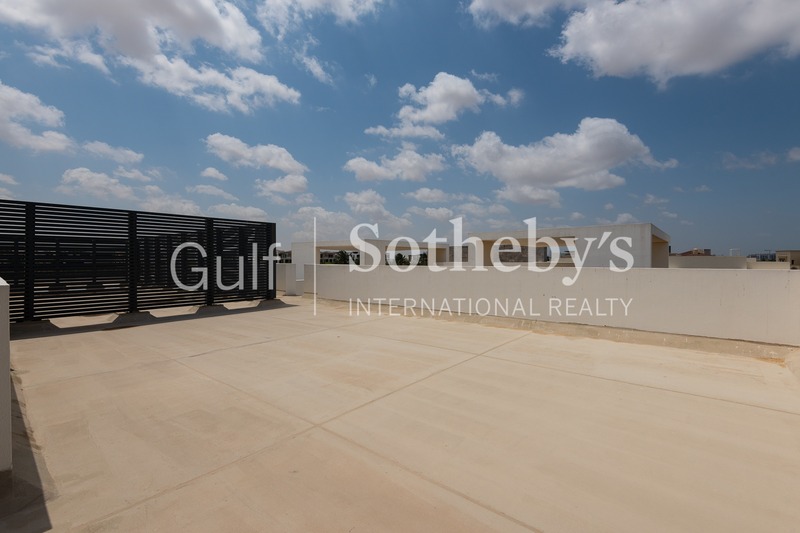 Gulf Sotheby’s International Realty is delighted to offer this exclusive luxury villa located in Dubai’ Hills View gated private community. 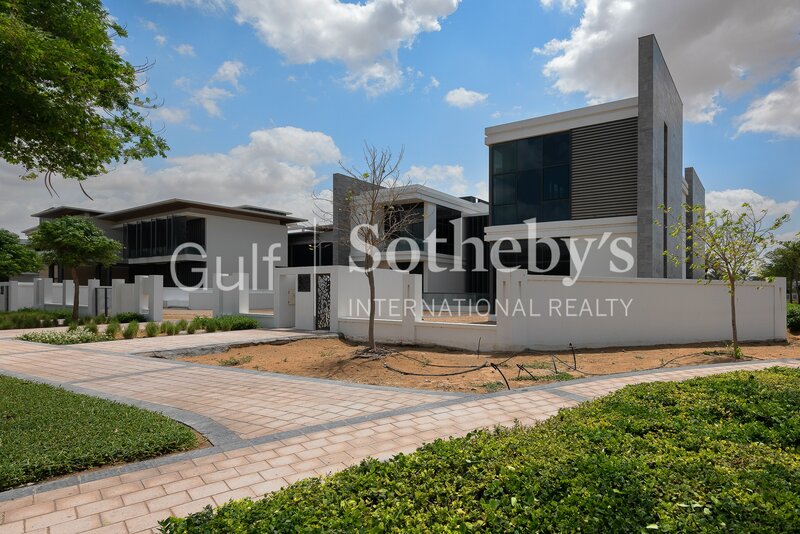 Offering the epitome of luxury this 6 bedroom Mansion Villa offers a fantastic sized villa and large plot area. 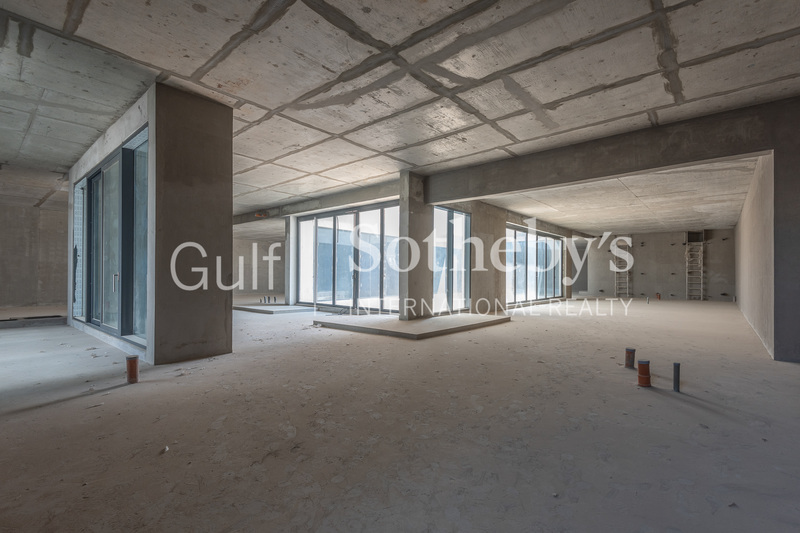 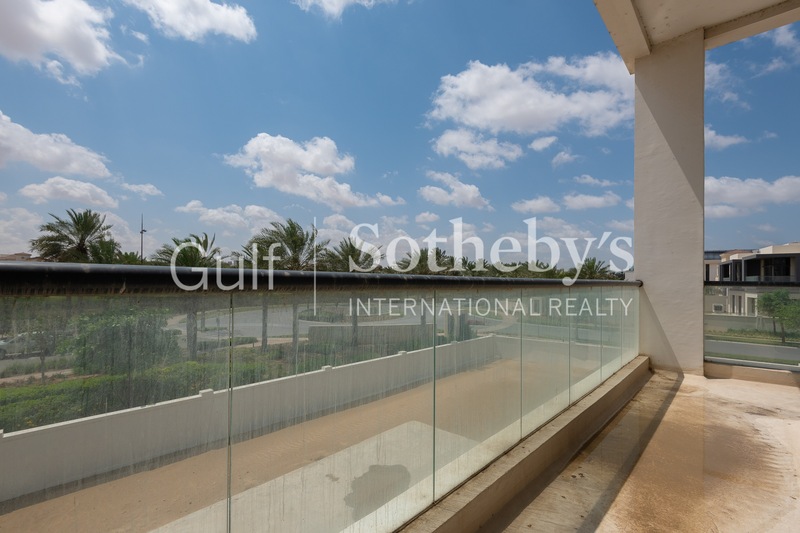 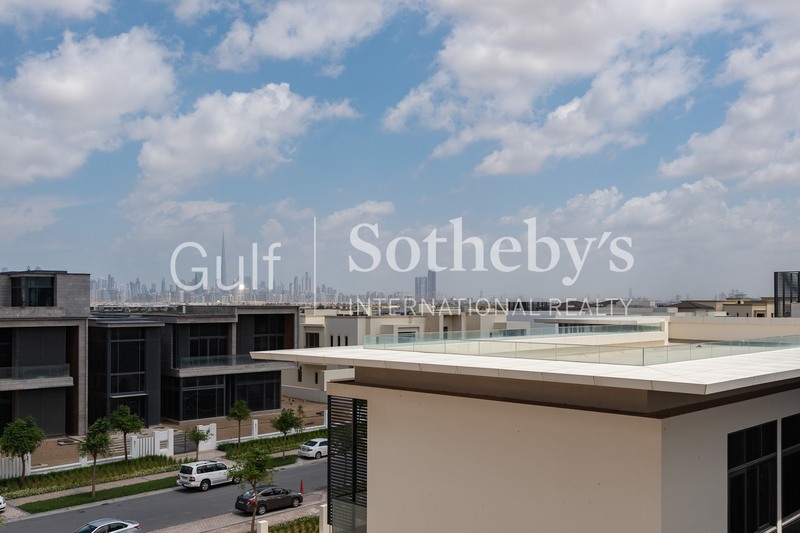 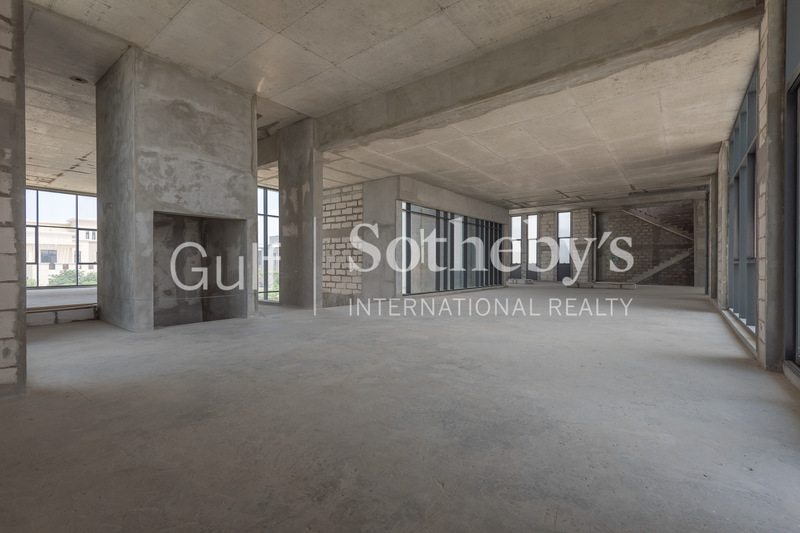 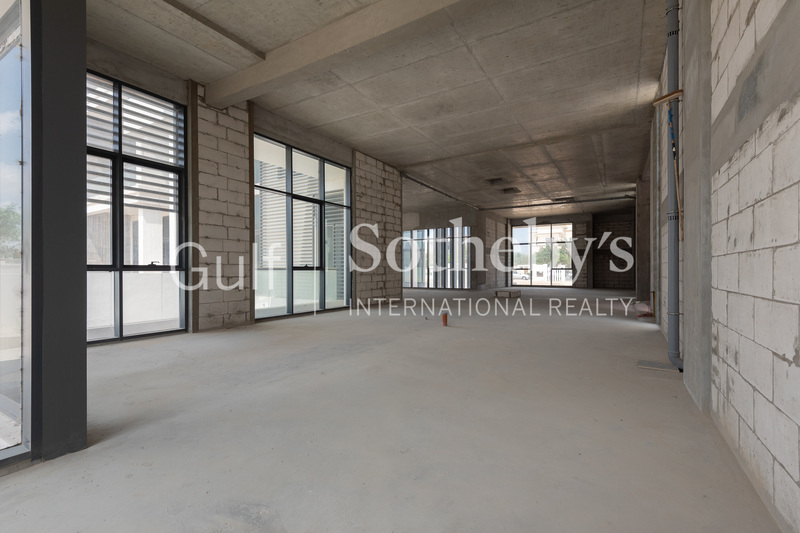 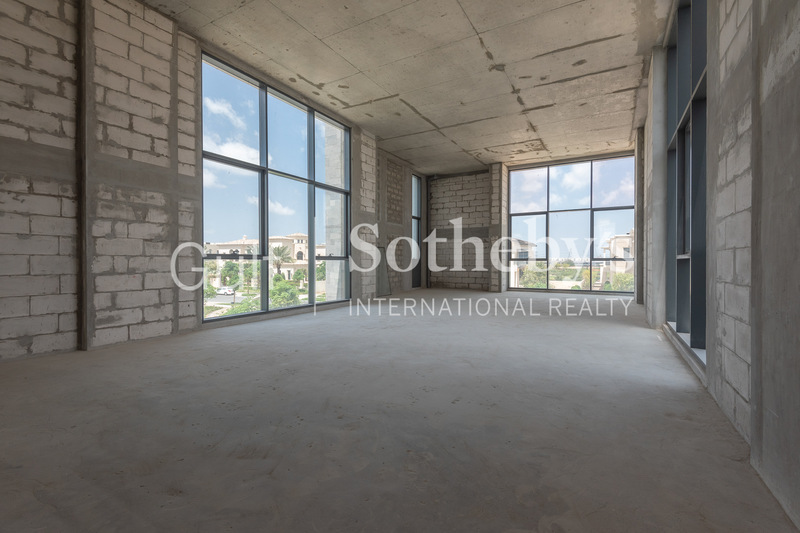 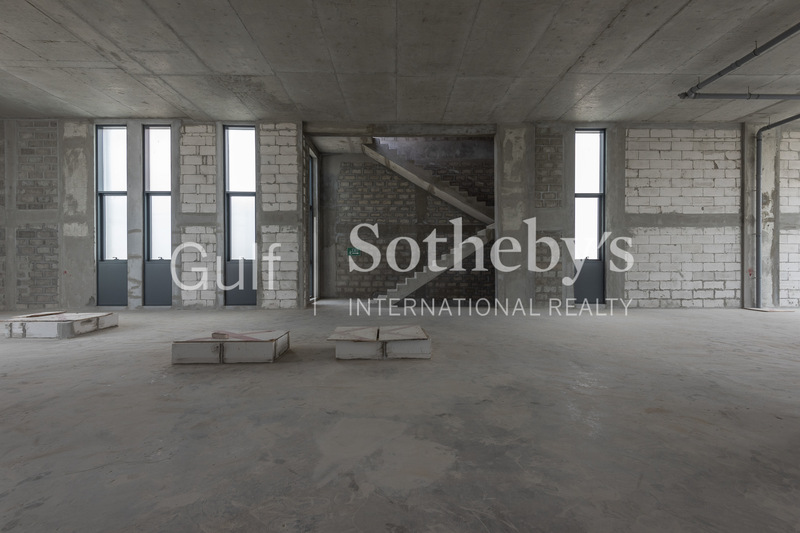 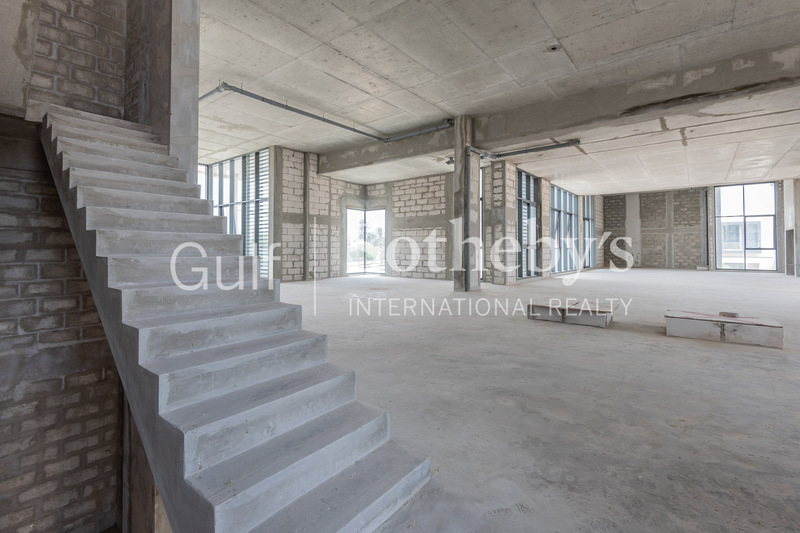 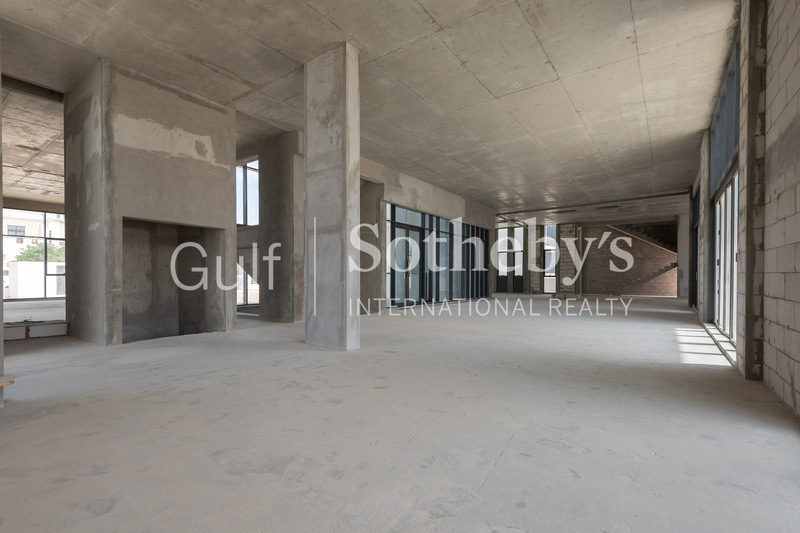 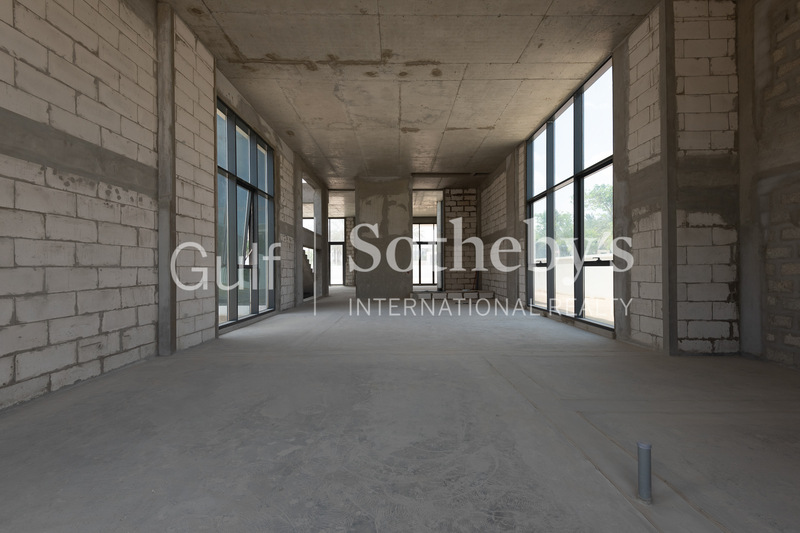 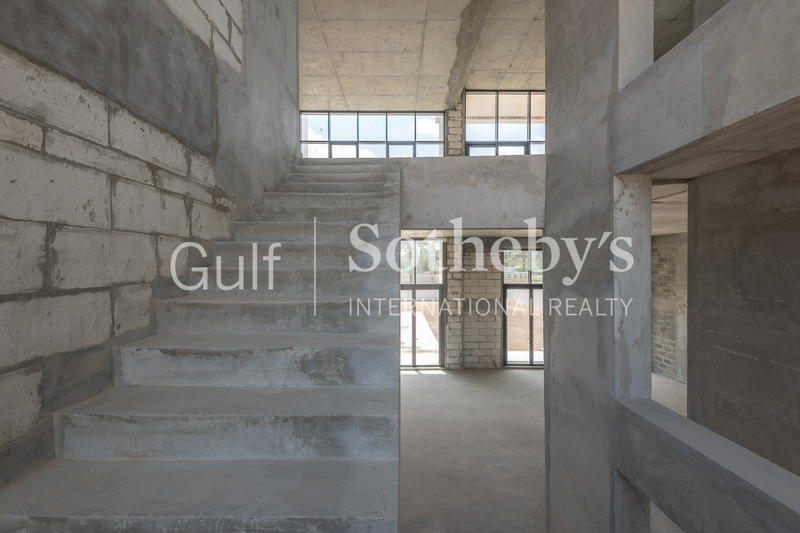 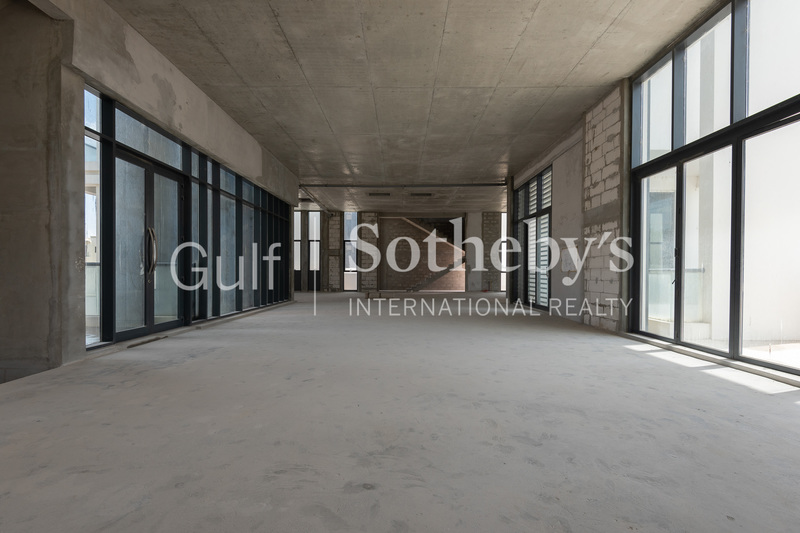 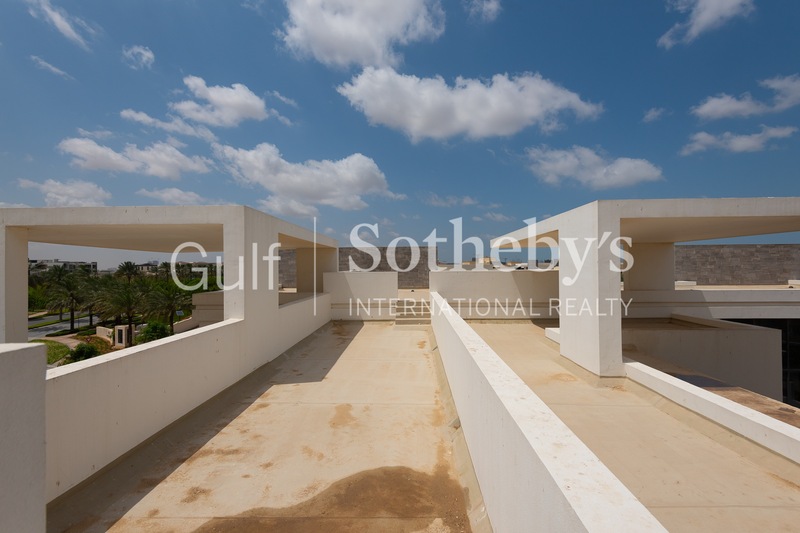 For more information or to arrange a project overview please contact James Hatton at Gulf Sothebys International Realty on 00971 50 903 9946.